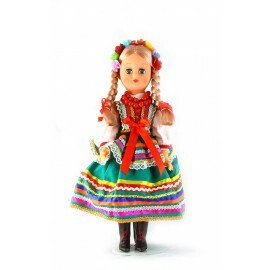 Doll in Tatra mountain folk dress 40 cm. Doll in Lublinian green folk dress 40 cm. Doll in Lowicz folk dress 30 cm. Doll in Lublinian green folk dress 30 cm. 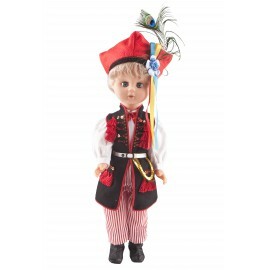 Doll boy in Krakow folk dress 40 cm. (mon - friday from 10.00 A.M to 05.00 P.M. GMT). Bank Transfer, Mastercard, Visa, PayPal, Six Payments. 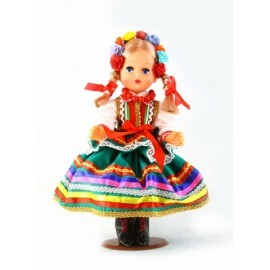 Welcome you in our online store www.polish-dolls.com. 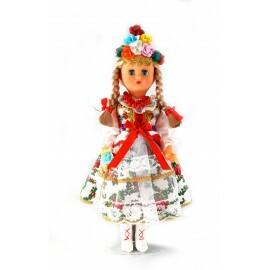 Our shop offers the highest quality baby dolls and dolls in Polish regional costumes. All our products are manufactured by hand and made in Poland and meet the highest quality standards while maintaining the newest trends in global dolls design. Offered dolls were repeatedly awarded at trade events of national and international, including the gold medal at the Consumer Fair in Poznan in 1994.